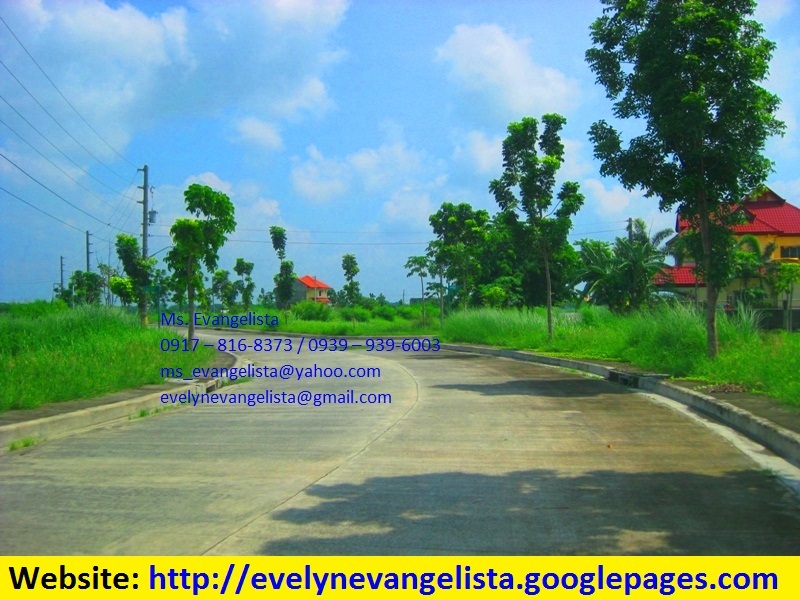 *Lot sizes range from 120 sqm. 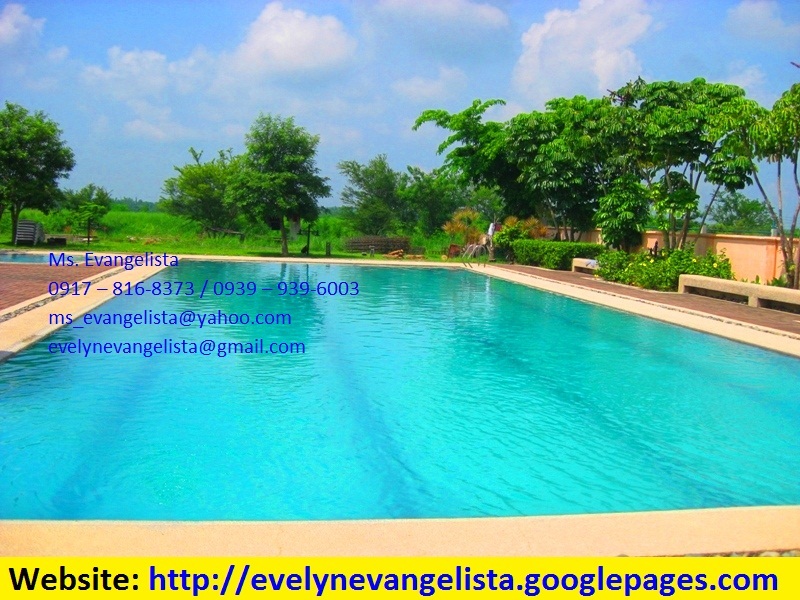 And above @ P4,00/Sqm., 20% downpayment (w/ discounts), balance is payable in 5 or 10 years to pay. *Thru in-house finance. 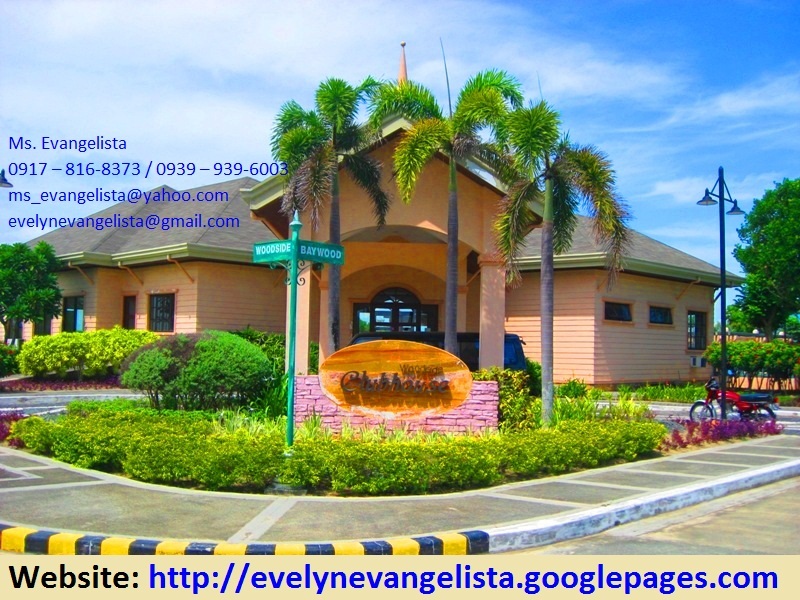 ALTERNATIVE 1 : ( 20% DOWNPAYMENT - WITHIN 7 DAYS WITH DISCOUNT ) 80% BAL. 5 0R 10 YRS. TO PAY @ FIRST YR. NO INTEREST & NEXT 4TH YEARS OR 9TH YRS. @ 14% INTEREST PER ANNUM. OR 2 YEARS TO PAY ZERO INTEREST. 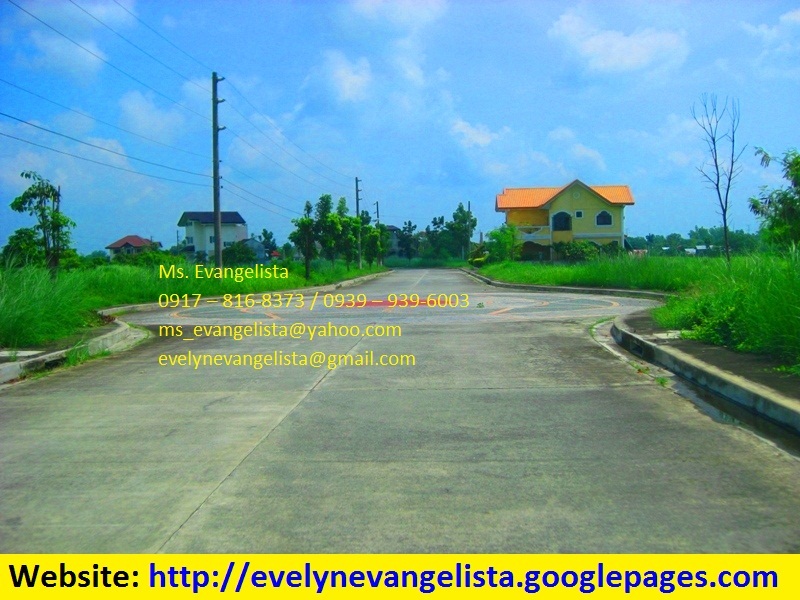 ALTERNATIVE 2 : ( 20% DOWNPAYMENT 12 MONTHS TO PAY ) 80% BALANCE 5 OR 10 YRS. TO PAY @ 14% INTEREST.